AllCam Camera Repairs, former WA-Camcorder Service, a camera repair shop that has been established in WA since April 2000. 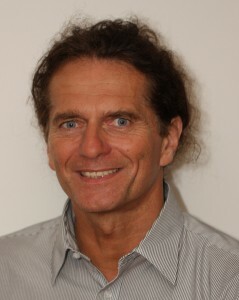 Thomas Klose a German manufacturer trained technician with more than 25years experience in professional and domestic A/V repairs including cameras and camcorders of almost all brands. All-Cam is a Camera repair shop specialised in camera service, camcorder repairs and digital SLR camera sensor cleaning. Thomas, a factory trained technician for video camera repair is experienced in Canon camera repair, Panasonic camera repair as well as camera cleaning service and lens cleaning. 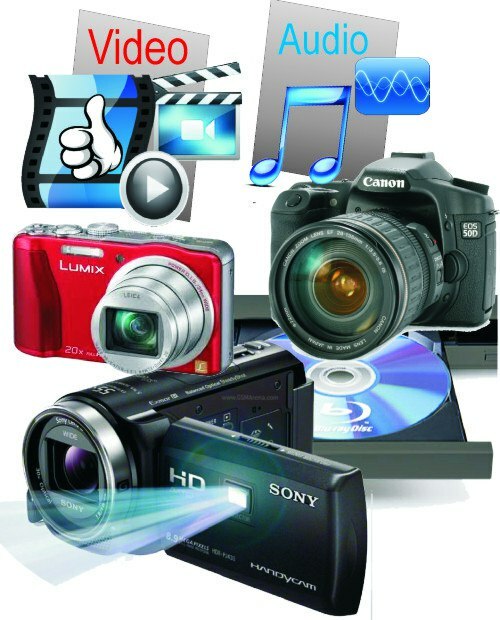 We also give Free Estimates for 8mm camcorder, Hi8 camcorder and Mini DV cameras. What are the challenges with your production? During the last two decades I have repaired thousands of professional/domestic camcorders and helped hundreds of video enthusiasts and professionals with their video production challenges. Find solutions to your camera and filming challenges. Australia wide send-in service • including weekends - by appointment only.